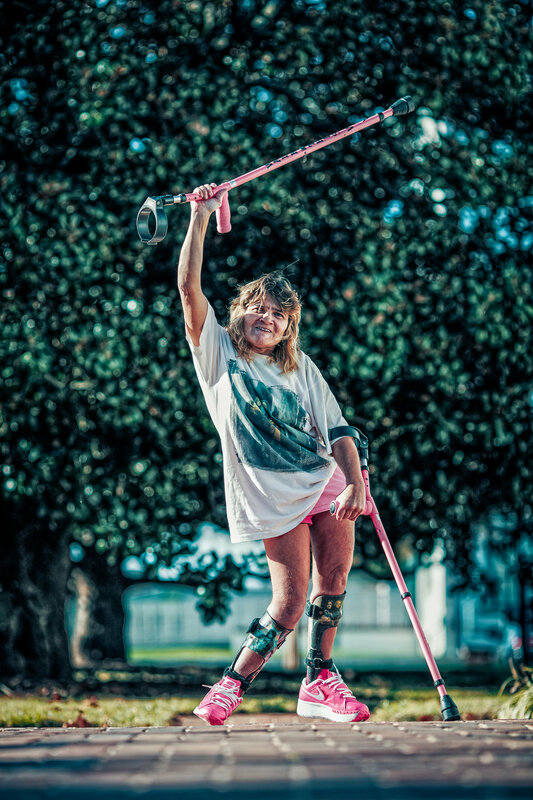 The goal of the Mission Gait Project is to broadly share the model of physical rehabilitation developed by David Lawrence, a physical therapist and amputee specialist respected by his peers and patients in Richmond, VA and around the world. For more than two decades, Lawrence and his team have used this approach to successfully treat patients suffering from the most complex conditions. Patients find their way to the Gait Center as often by word-of-mouth as physician referrals. In most cases, the common thread is a first-hand story that attests to the results patients achieve by working with Lawrence and his team. The model accomplishes advanced results using the basic components of successful physical therapy: trained, compassionate physical therapists, simple equipment, and patients committed to regaining mobility. The biggest difference? The in-depth training each therapist completes, the time and focus they devote to each patient, and the therapist’s commitment to continually improve results. On average, therapists spend a full hour per session, one-on-one, with each patient. They work together developing practical skills such as improving balance, navigating stairs, or catching a football—whatever the patient needs to relearn to resume the life he or she desires. It's an approach that therapists anywhere can replicate if they choose to. The Mission Gait Project aims to make that possible.